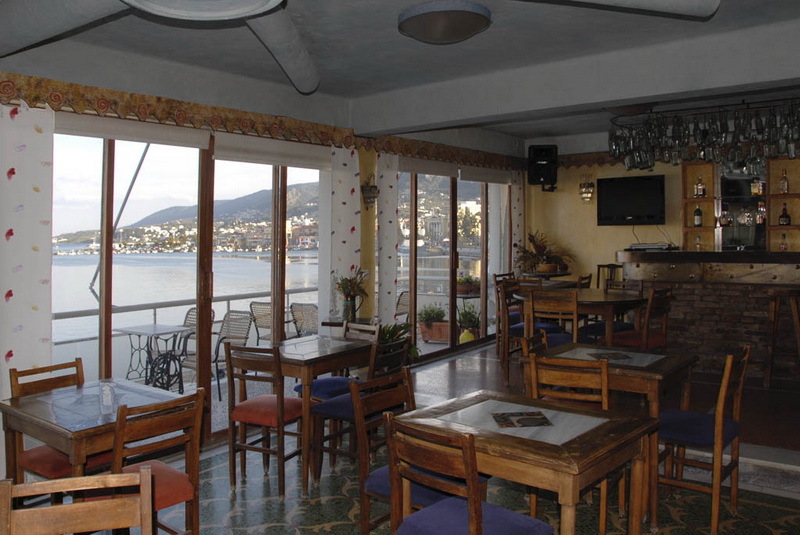 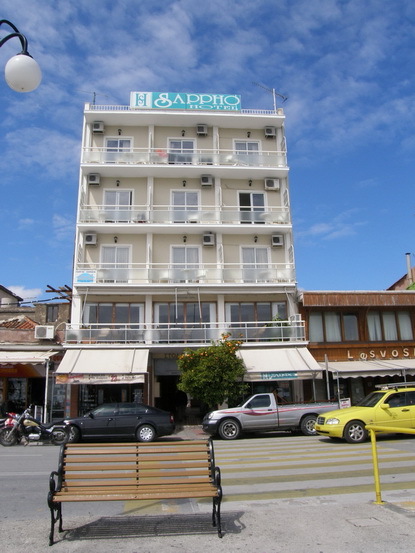 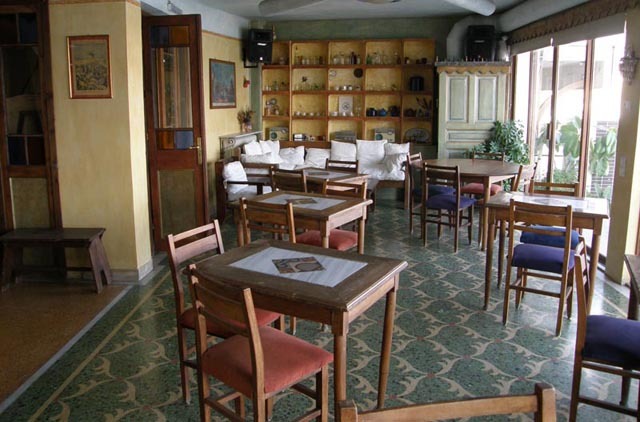 Hotel Sappho has 29 rooms and 54 beds in total. 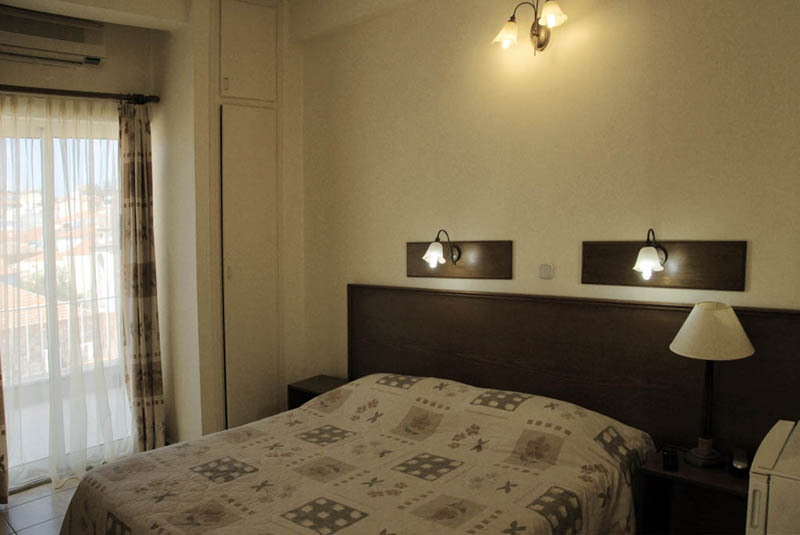 The rooms are available in single-bed, double-bed or triple-bed, fully equiped. 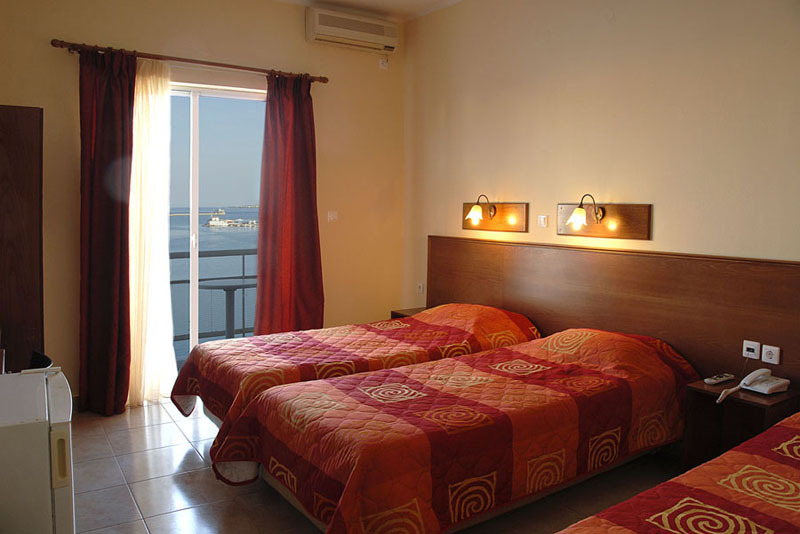 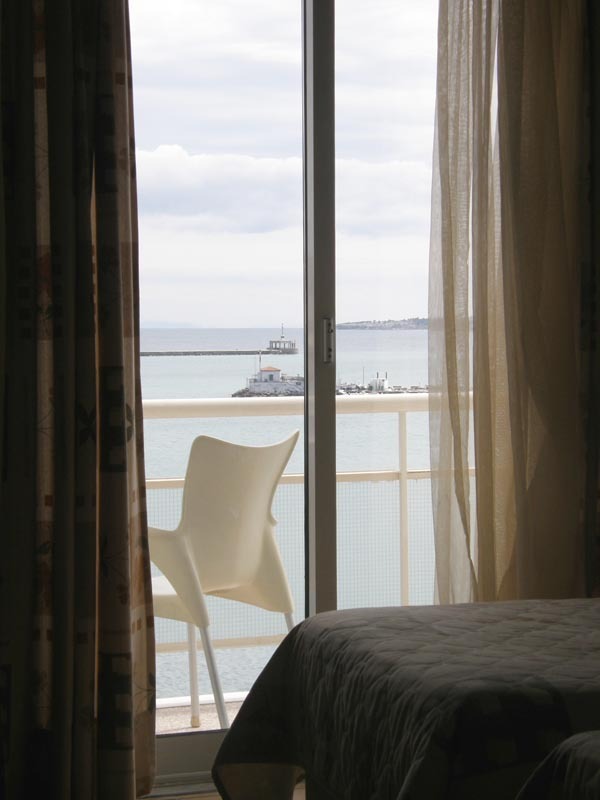 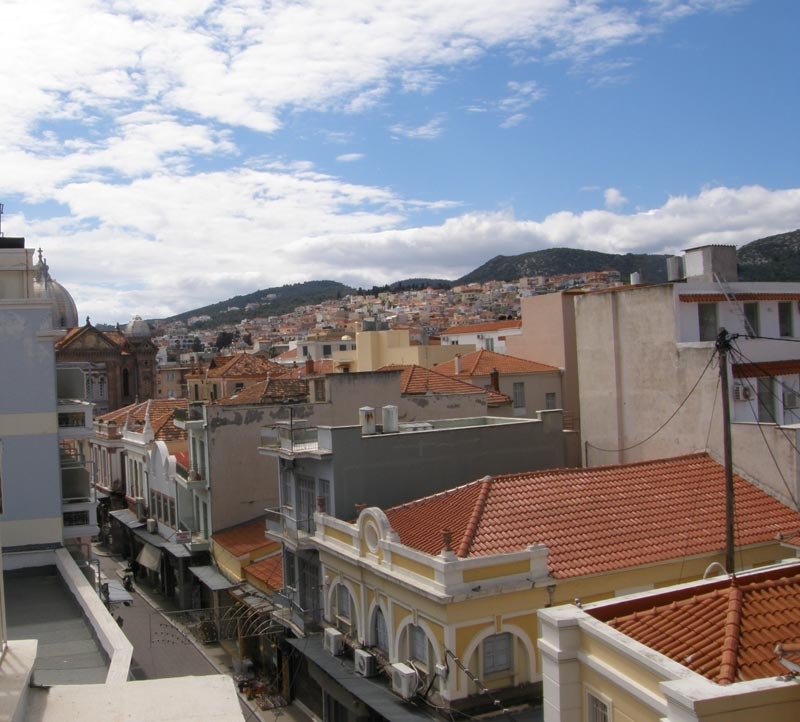 One can choose either a room with the blue sea and horizon view oriented towards the harbor either the traditional colors of the old city and view to the market. 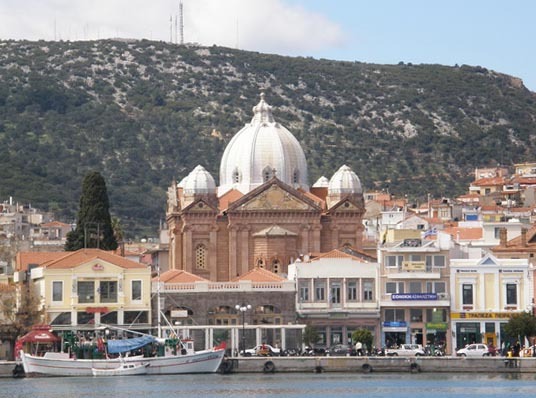 Tour around Lesvos island with our suggested one-day excursions and take back with you beautiful impressions and live unique experiences. 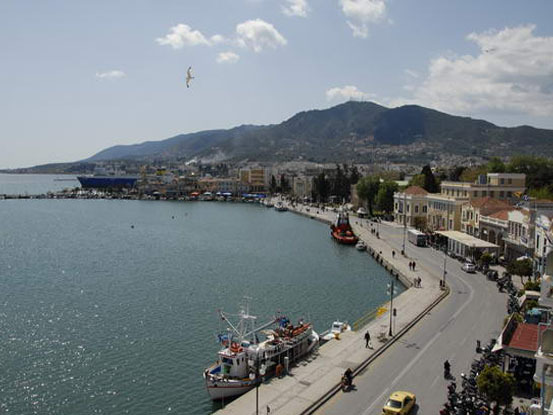 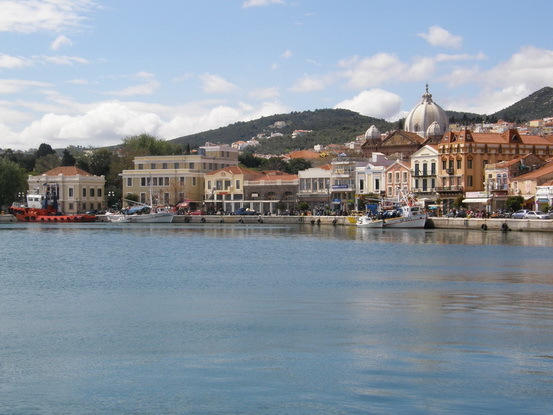 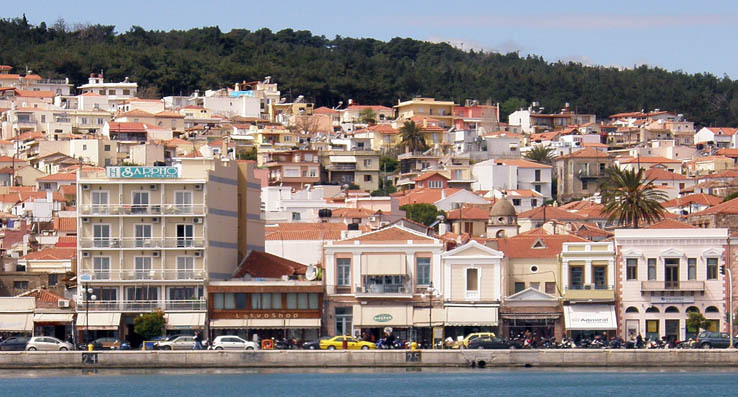 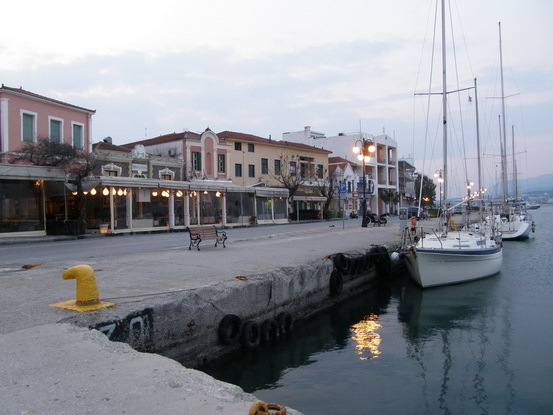 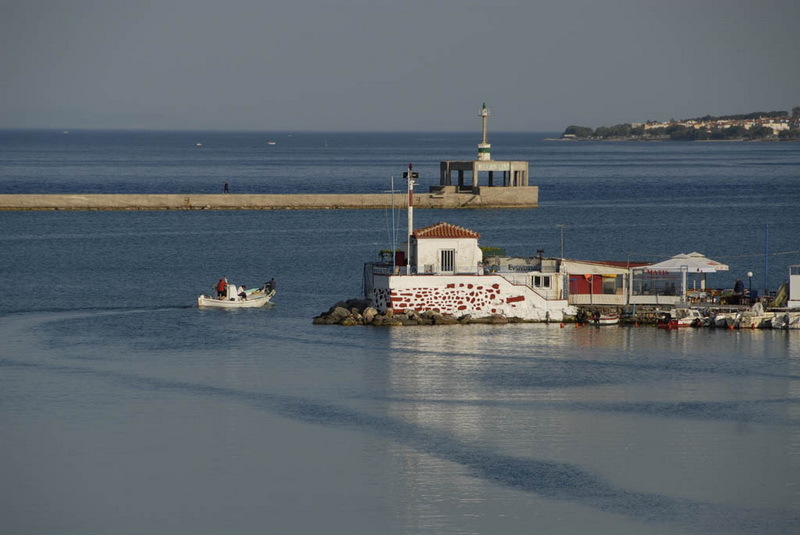 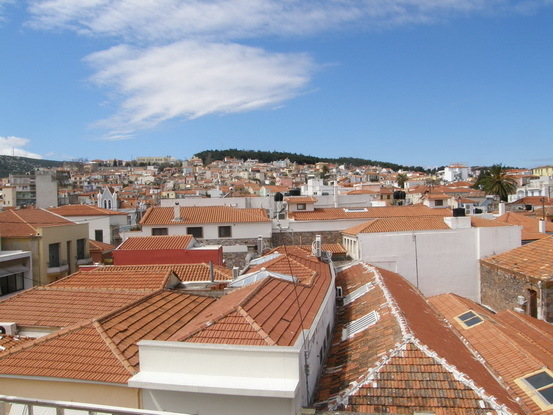 Here you can find useful information about Lesvos island.